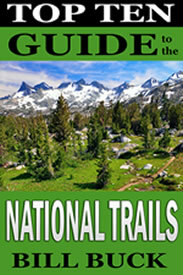 This site is a resource hub for the National Trails — a guide to the Congressionally-established trails of the United States. Most people have heard of the Appalachian Trail, but there’s a lot more involved: 30 National Historic and Scenic Trails spanning over 50,000 miles of diverse scenery await our discovery. Continental Divide National Scenic Trail – a route extending 3,200 miles through majestic mountain ranges from the Canadian border in Glacier National Park all the way to Mexico. Natchez Trace National Scenic Trail – an ancient buffalo path that leads to Nashville from the Mississippi River, passing historic Indian villages — one of the epic American roadtrips. Oregon National Historic Trail – trace the wagon ruts of thousands of settlers who embarked from the Missouri River and emigrated west — many of their tracks are still visible. Some of these adventures remain the best kept secrets in the USA. Why not escape your daily grind, go outside and start exploring? National Recreation Trails are easy gateways to adventure within a day’s drive of most Americans. 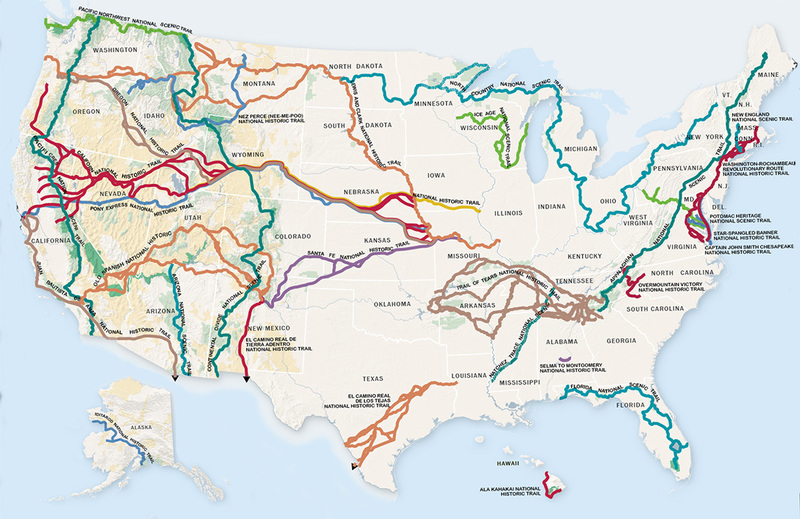 The National Trails Guide introduces “staycations” — if you don’t have time for a longer trip, there are still hundreds of routes nearby that lead to unforgettable journeys. 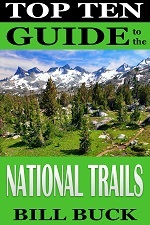 Explore the National Trails — hidden worlds of history and nature that inspire a sense of wonder… Whatever your passion — hiking, road tripping, camping, biking, climbing, kayaking, horseback riding or simple day trips — this guide, along with the National Park Service and its partners, will help you begin.